An advertising I did for CBS "US OPEN Man's Final" in 2010. 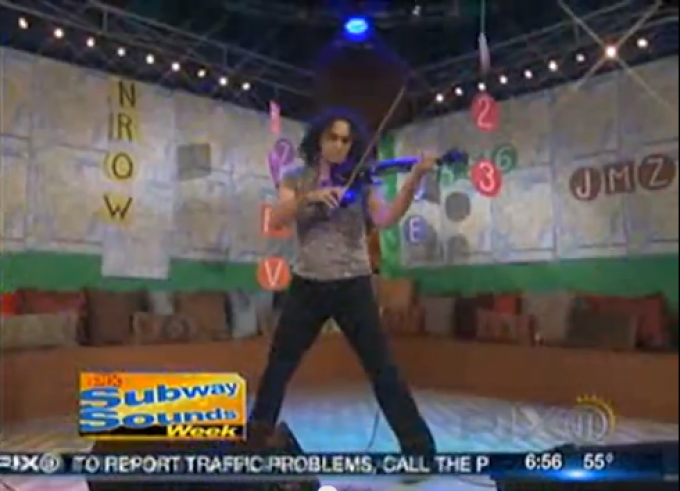 Performing my original composition "58/17" live and giving an interview on Channel 11 "Morning News" in 2009. 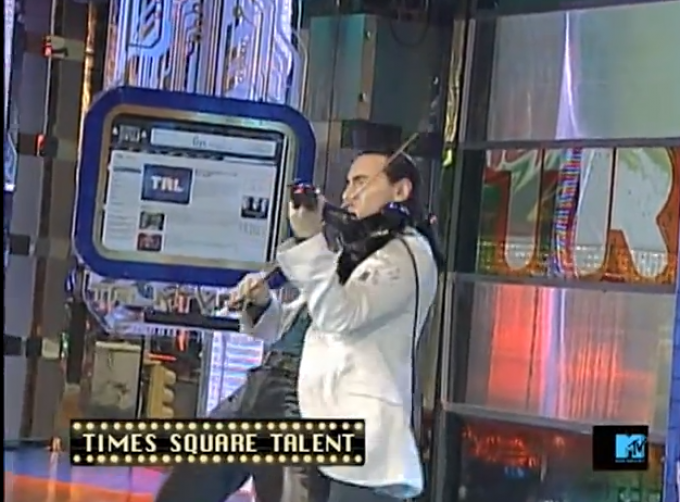 I was granted the opportunity to do a live segment on NBC in 2008. This video features performance of my song "Spartan Glory" and a short interview. 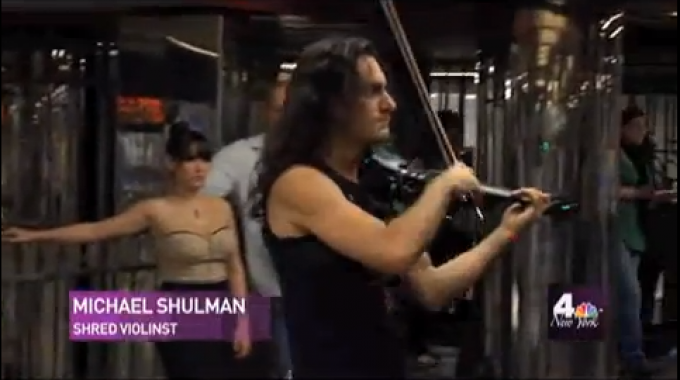 The TV crew from NBC came down to the subway to film me for their program "Today Show" in 2008. In 2008, I was invited to perform live on "Fearless Music" program. I chose to play my original composition "Spartan Glory." Here's a clip from 2007. Asked to participate in this program, I was supposed to perform a segment from my song "Spartan Glory," but due to technical problems had to improvise at the very last moment.